Hooked on Needles: Pink Lemonade Bag Giveaway ending soon! Pink Lemonade Bag Giveaway ending soon! 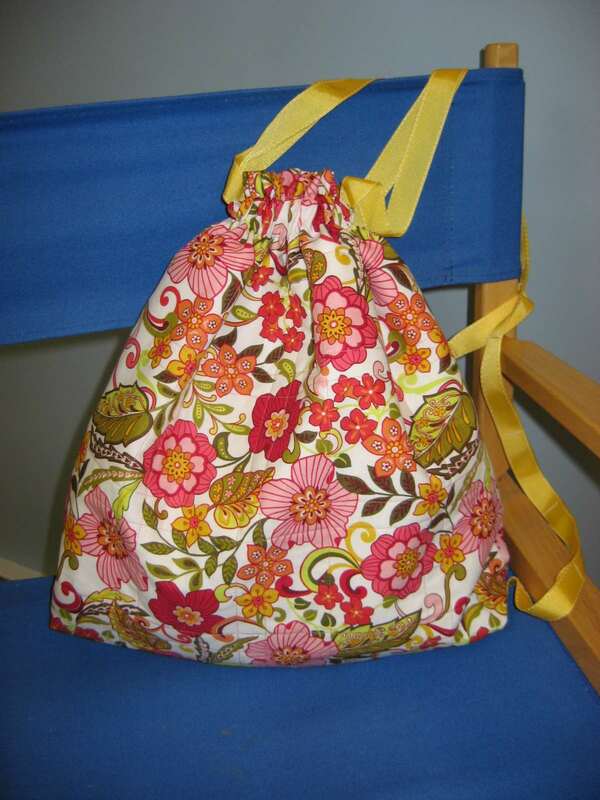 ...or the pattern plus your choice of either pink or yellow fat quarters to make the bag yourself. 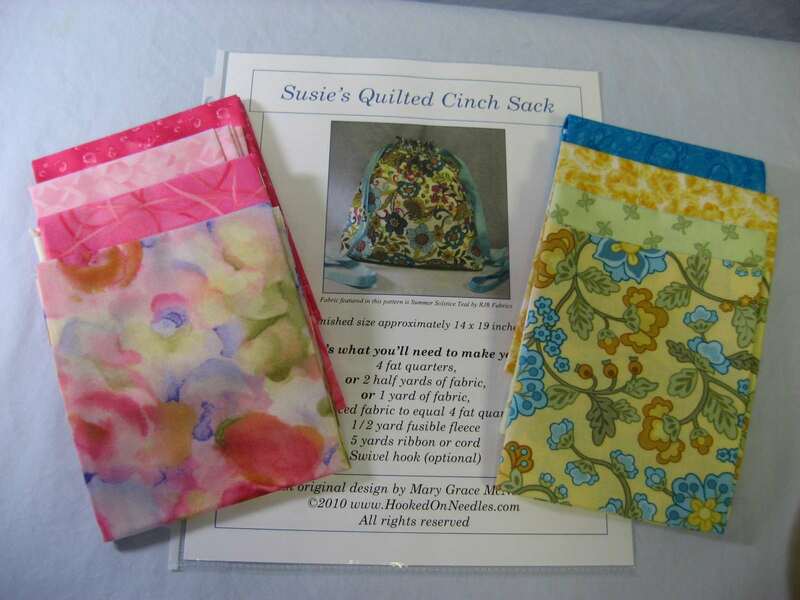 Of course if you don't want to take a chance on winning, but you want to make the bag for yourself, hop over to my Etsy shop and order up the pattern for only $3.00. You can read all about the great features of this bag by checking out my teal version which is my entry into RJR Fabric's bag contest on Facebook. If you haven't already, you really should take a look at all the contest entries and then "Like" the one you like best. I sure hope it will be mine, but I have to say the other bags are quite "Like"able too! I think the voting ends today. My giveaway drawing will be held on Friday, May 14 so you better get a move on! Do you recognize this crazy quilt block?